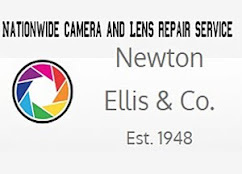 In 1770, construction started on the Leeds and Liverpool Canal, which was completed in stages by 1816. At an overall length of 127 miles, it was the longest canal in the country built by a single canal company. 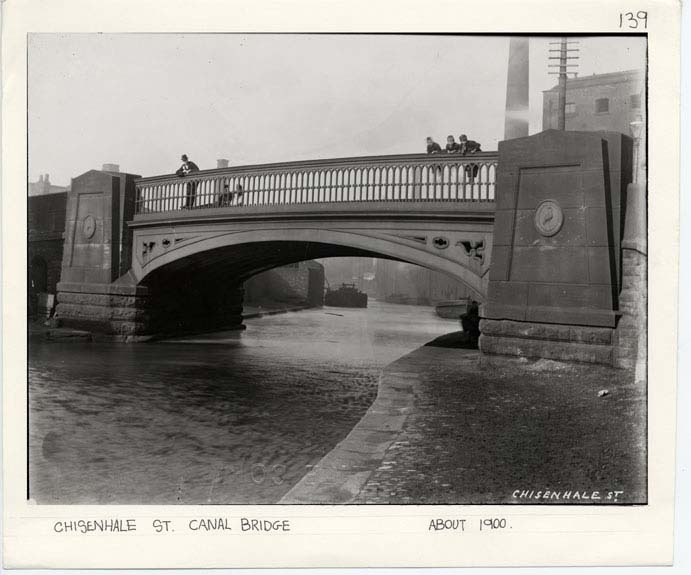 James Brindley and Robert Whitworth were initially responsible for the design of the canal, though the survey had been carried out by William Jessop. During construction, several other engineers were involved. 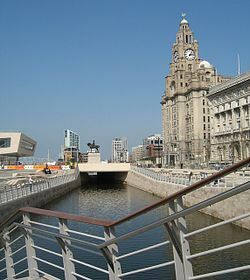 The Liverpool end of the canal was completed in 1780, the initial contractors being Samuel Weston and John Lawton. 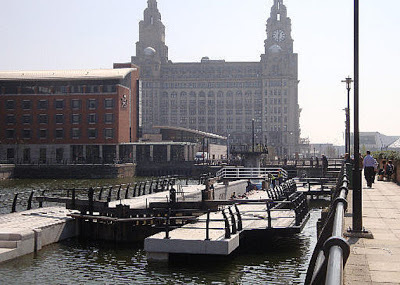 In 1848-9, the Liverpool Docks engineer Jesse Hartley built a flight of 4 locks with hand-operated gates to connect the canal with Stanley Dock via a short tunnel under Great Howard Street . This simple piece of construction work had great significance commercially, as it allowed the Yorkshire textile industry to have direct access to the Liverpool Docks and thus transatlantic trade. The canal took almost 40 years to complete, in crossing the Pennines the Leeds and Liverpool had been beaten by the Huddersfield Narrow Canal and the Rochdale Canal. The most important cargo was always coal, with over a million tons per year being delivered to Liverpool in the 1860s, with smaller amounts exported via the old Douglas Navigation. Even in Yorkshire, more coal was carried than limestone. 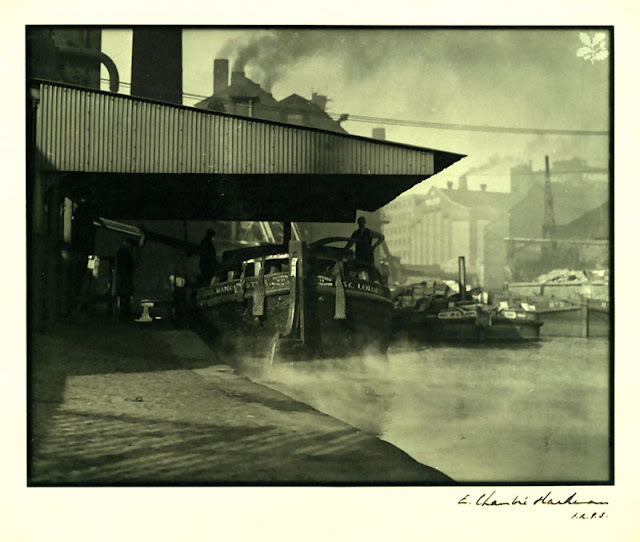 Once the canal was fully open, receipts for carrying merchandise matched those of coal. The heavy industry along its route, together with the decision to build the canal with broad locks, ensured that (unlike the other two trans-Pennine canals) the Leeds and Liverpool competed successfully with the railways throughout the 19th century and remained open through the 20th century. 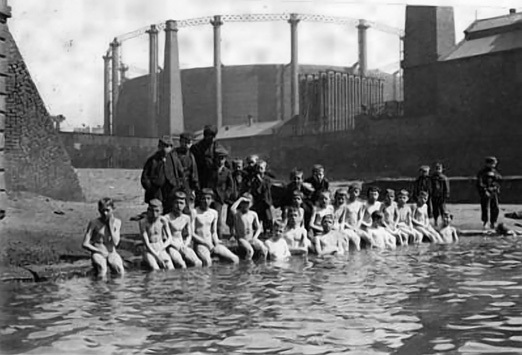 The Burlington Street bridge over the Canal was near to Tate and Lyles sugar refinery, and as part of the sugar making process hot water was discharged into the canal at this point, often causing the water to steam, So warm was the water here that local children used it to take a dip,as this 1890 'Liverpool records Office' photograph shows. The section of the canal at this point was known locally as 'the hotties'. The Leeds and Liverpool Canal starts in Leeds at the Junction with the Aire and Calder Navigation and stretches for 127 miles to the Eldonian Basin in Liverpool. From Leeds to Bingley the canal climbs through several staircase locks including the famous 5-rise staircase locks at Bingley. The 17 mile pound takes the canal through Skipton where the Springs Branch diverges to the right. Shortly after Skipton the climb to the summit level continues with locks at Gargrave, Bank Newton and Greenberfield. The summit level is just over 5 miles long and passes through Foulridge tunnel, some 1640 yards (1500 metres) long. The descent into Lancashire begins with the seven locks at Barrowford. At Burnley the canal crosses from one side of the valley to the other on an embankment, often called the Burnley Straight Mile. The second and shorter tunnel is Gannow Tunnel, just 559 yards (511 metres) long. The descent continues through further locks until Wigan. At Wigan the canal descends through 21 locks to the junction with the Leigh Branch and then a further 2 locks whichever way you turn. 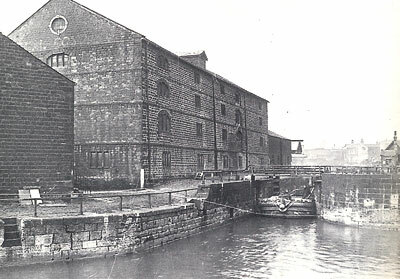 Shortly after the bottom lock is Wigan Pier, made famous in George Orwell's book "The Road to Wigan Pier". The locks between Wigan and Liverpool are well spaced out and the final route into Liverpool is level.